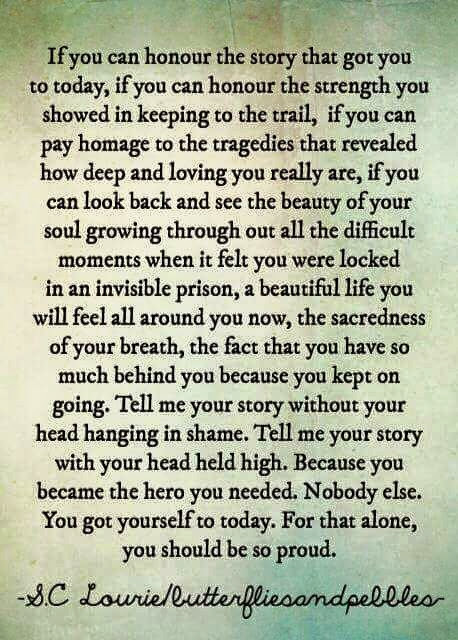 This has been such an important part of my healing journey. What my ex-husband did to me and how he treated me will never be right or okay. 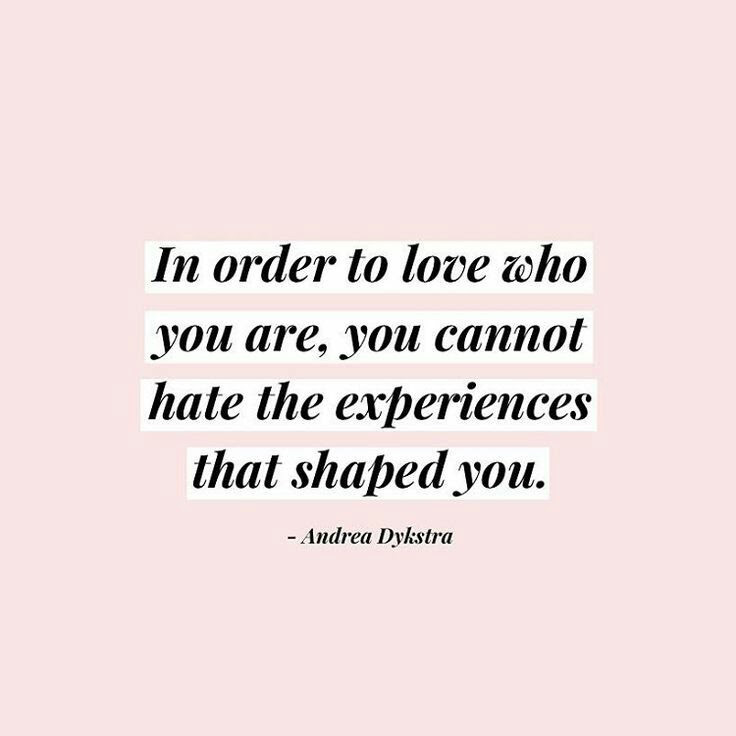 But, without those experiences, I would never have become the person I am today. I love who I am today! I am still always growing and learning and working on myself. But, I have learned so much about myself and who I am. 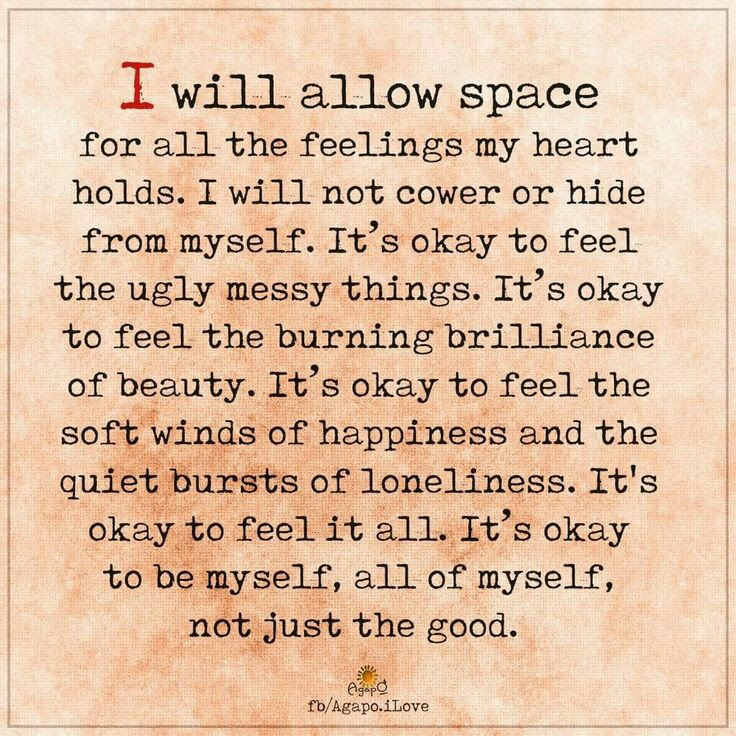 I am able to choose to live more from a place of authenticity and have people in my life who honor and respect that. I have chosen to see the gifts in what I went through. That is so freeing. I am thankful. Yesterday was a hard day. Father’s Day is difficult for my kids. They talk about seeing facebook posts about the wonderful fathers other people have. And, although I am blessed to have a wonderful father myself, I feel the pain and loss my kids experience. It hurts. A lot. I also found out that my daughter is back in an unhealthy relationship yesterday. I found out on facebook when they made their relationship facebook official. That hurt. And, I am really concerned. My son told me about some of the dynamics he observed in that relationship and he is very concerned. I have stated my concerns, and she will need to figure it out. But, they are pretty big concerns so it’s hard to let that go. Facebook completely overwhelmed me yesterday. More photos of other beautiful family weddings with happy families, wonderful tributes to amazing fathers and husbands, posts about social and political issues in which people I love are on polarized sides (which sometimes makes me feel torn in two), and my daughter’s news. It became too much for me. In addition, my ex-husband bought my daughter a car. She really needs reliable transportation, so that’s good. He’s finally stepping up to help so that’s good. But, what’s hard about it is how I handle all the day to day needs of my kids by myself….and then he can swoop in once a year or so (conveniently on father’s day ) and be the hero with such a grand gesture. There is no way I can do something like that. I’ve been giving her rides, making sure she has bus passes, groceries, and still helping with her cell phone so she can manage on her own. All of those things I help my kids with every day is exactly why I can’t buy them a car. But he can, because he lives for himself day to day. Sigh. It’s frustrating. But, she will now have reliable transportation, so that’s good. Yesterday, my mom also shared with me some recent test results that indicate a possibility that her cancer may be active again. They will be monitoring it closely. I am trying not to worry. I am trying to trust. But, that’s not easy either. Today is a new day. I focused on gratitude this morning, and hoping for a shift to come soon. It seems to be my life long struggle not to be too hard on myself. I can’t remember a time…from my earliest memories of childhood to now…that I did not battle this. I’m not sure why….I guess it’s the way I’m wired. I have to say, though, that I have improved in this area significantly. Now that I no longer experience the consistent blaming and criticism that was present in my marriage, it is easier for me to stop, reframe my thoughts, and be more fair to myself. It’s interesting what will trigger this tendency. Today, it was seeing photos of my cousin’s daughter’s wedding. It was beautiful and fun and spiritual. I saw the photos of my cousin and her husband on either side of their glowing daughter in her wedding dress, beaming with pride and love. I saw the siblings of the bride gathered around her in support and love. I saw the extended family with all their intact marriages and happy families celebrating together. I felt such happiness for all of them. And then a wave of grief crashed over me and flattened me with a ferocity I hadn’t seen coming. It won’t ever be like that for me and my kids. It won’t. 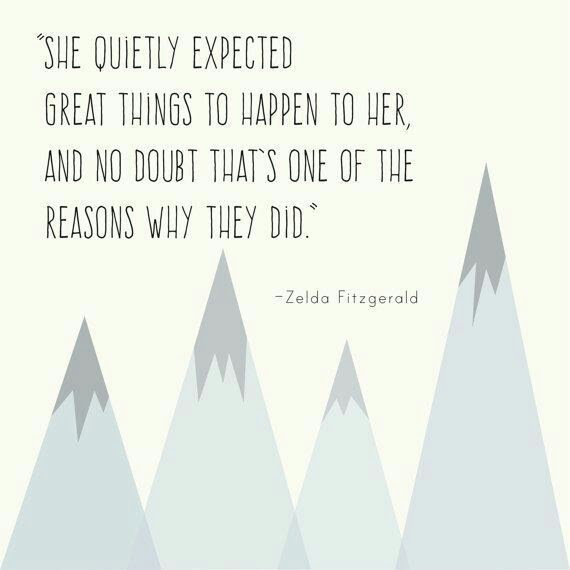 It doesn’t mean it can’t be good. I’m sure there will be many happy celebrations to come in our lives. I don’t know if they will ever have a healed relationship with their dad that he will ever be part of those things. And…the big question that nags in the back of my mind that I am always afraid to express….have my kids been too damaged that we won’t ever have those kinds of celebrations? There, I said it. That’s my fear. And that’s when I start beating myself up and feeling I’ve failed them. I know that I did the best I could with what I knew while they were growing up. I really did the best I knew how to do. 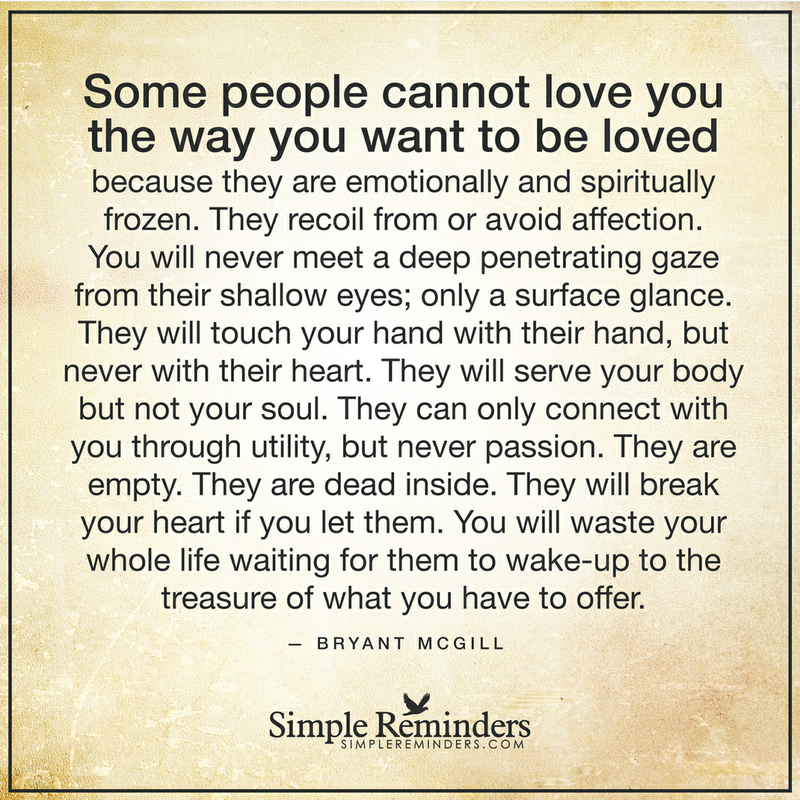 But…it doesn’t change the fact that they have been wounded and damaged. 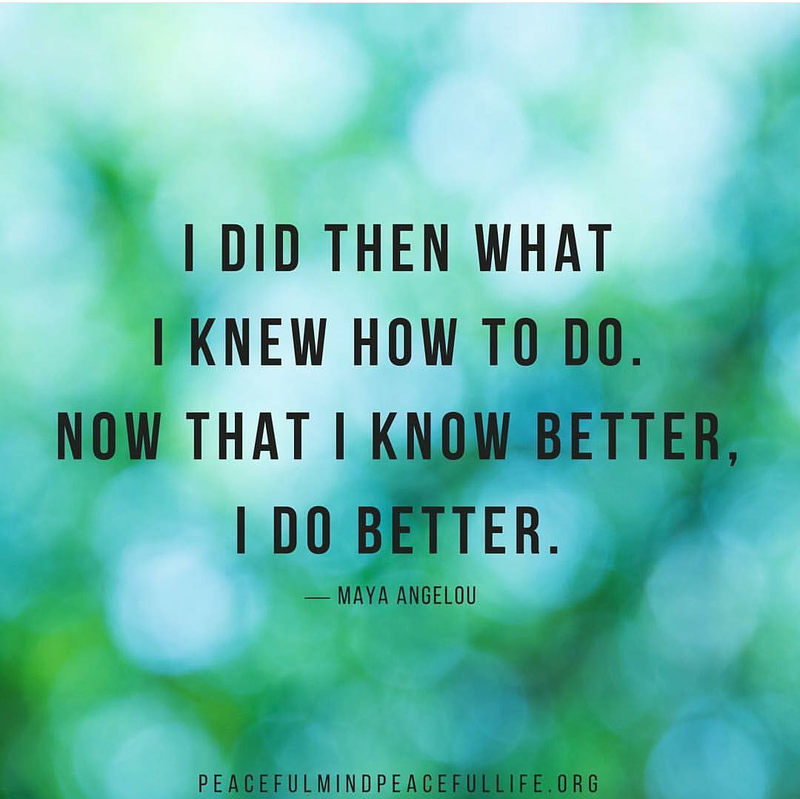 I am doing the best I know how to do now to help them heal. It’s a long road for all of us. But, I’m applying what I’ve learned to being there for them now. I get discouraged at times with how long the road still seems to be. But, I have to trust. We are all getting there. One step at a time. And, what will be, will be. Over the last six years I have made many concious decisions to forgive my ex-husband. But, forgiveness is a process….layer by layer…bit by bit… over time. I’m prompted to do so yet again…one more layer, one more bit. I was reminded today that forgiving is FOR GIVING….first of all to ourselves. 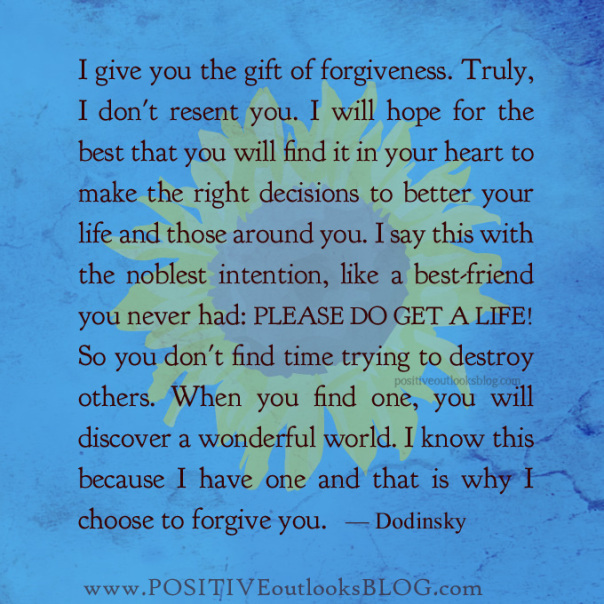 I choose to give myself the gift of forgiveness. I choose to pray for, wish for, hope for … the best…. for the father of my children. I hear from others that he continues to function in this world in toxic ways that harm people. I am saddened by that. I hope that he can experience healing so that no longer happens. I would love for my kids to one day feel like they can re-engage with him because he is capable of healthy relationships with them. Right now, that is not the case. I choose forgiveness. I choose to create a life of joy and peace. I choose life.